SpiritCare pastors and volunteers regularly serve over 60 senior residences, providing almost 90 engagements per month, in 22 San Francisco Bay Area towns. Most of the engagements are communion services, where residents join in singing. Some of the other engagements include Bible Studies and small discussion groups. SpiritCare serves independent living, assisted living, skilled nursing and memory care facilities. 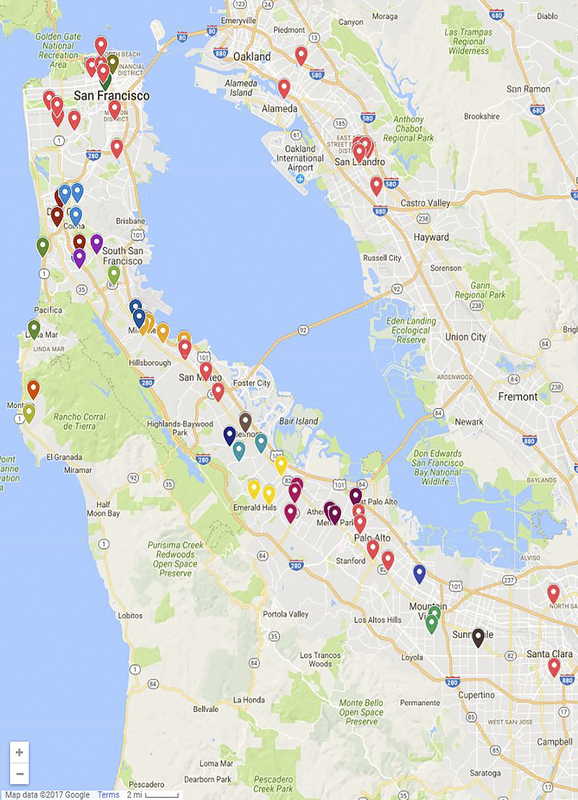 We are active in San Mateo, Santa Clara and Alameda counties, as well as the city & county of San Francisco.